A gentle, hydrating liquid facial cleanser rich presented in a new travel-friendly, easy-to-use, on-the-go bottle, perfect for a fast paced, jet-set lifestyle. Refresh and cleanse your skin with the fragrance rose water, a gentle no-rinse formula, suitable for sensitive skin. Moisten a cotton pad with the cleanser and wipe over face and eyes, allowing make-up to melt away. Hyaluronic Acid provides long lasting hydration, plumping and reducing the appearance of fine lines. One cleansing pad that does it all. 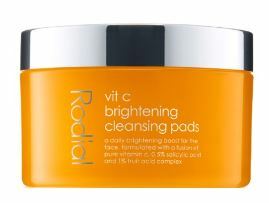 Each cleansing pad is infused with your daily dose of brightening fruit acids to retexturise and renew the complexion. Sweep over the skin morning and night for a shot of glow-enhancing vitamin C and let yourself glow with smooth, even and clear skin. 0.5% Salicylic Acid refines pores to reduce and prevent blemishes. 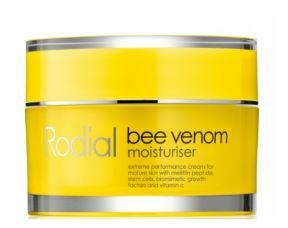 Bees not only create honey, they also contain venom, used in this revolutionary bee venom moisturiser. 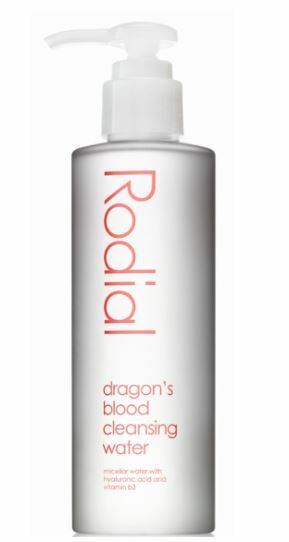 An advanced formula that revitalises and renews for naturally younger-looking skin. Apply daily onto a cleansed face and neck to perfect your skincare routine. P-Cell revitalises the skin and rebuilds the skin barrier.